Episode 102 – What Defines You? 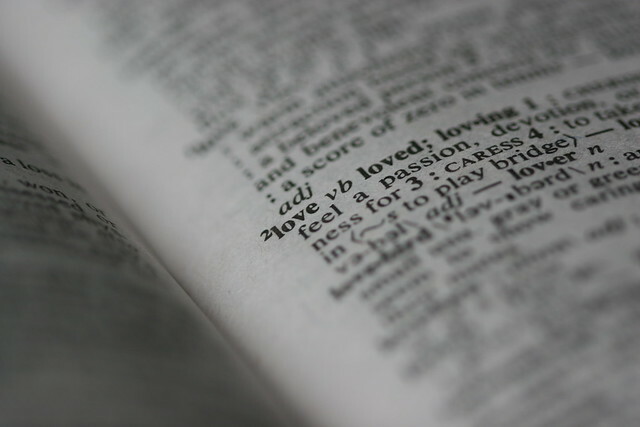 To Love And To Be Loved - Do They Define You? I know two guys who suffered major setbacks in their careers. Their lives were turned upside down financially. Both men took different, but similar paths toward simplicity. The practical realities of their situations dictated monumental changes in their lifestyles. The big houses. Gone. The imported fancy cars. Gone. High dollar toys and lake houses. Gone. Their families. Intact. Their friends. Mostly intact. I think of them often…and a few others like them. And I smile. Listen and I’ll tell you why. A late addition to this episode because it just seems fitting, and because I love his music.